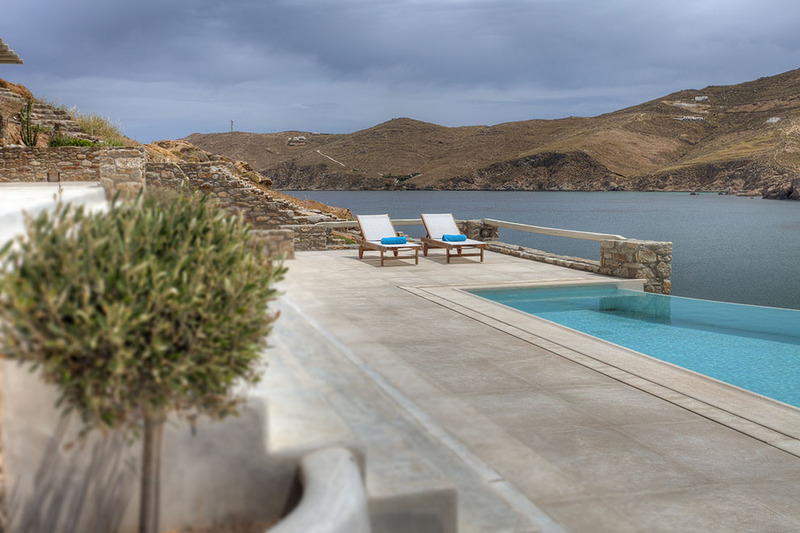 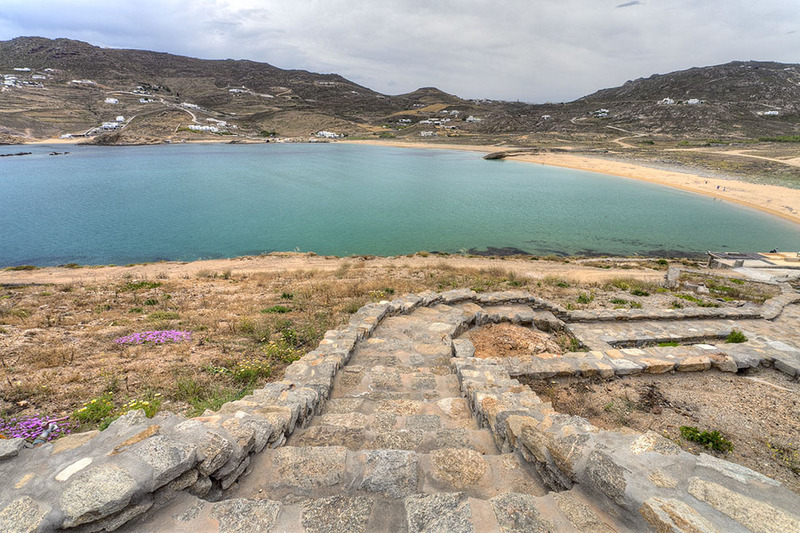 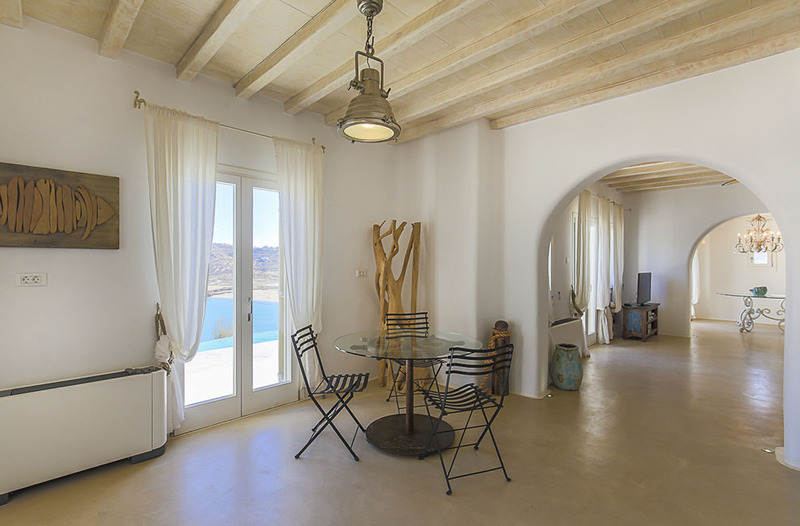 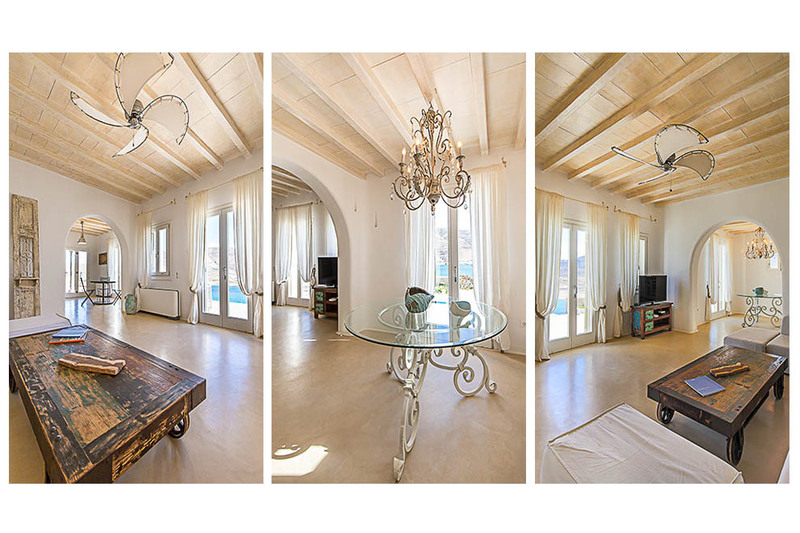 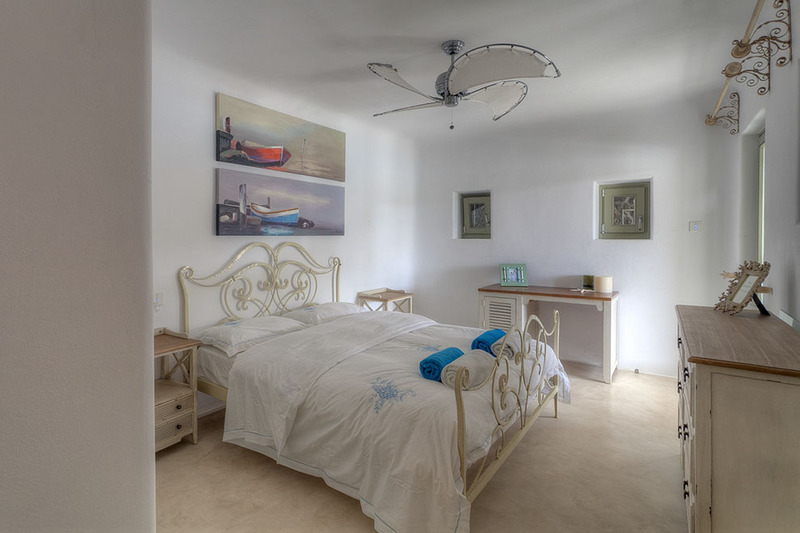 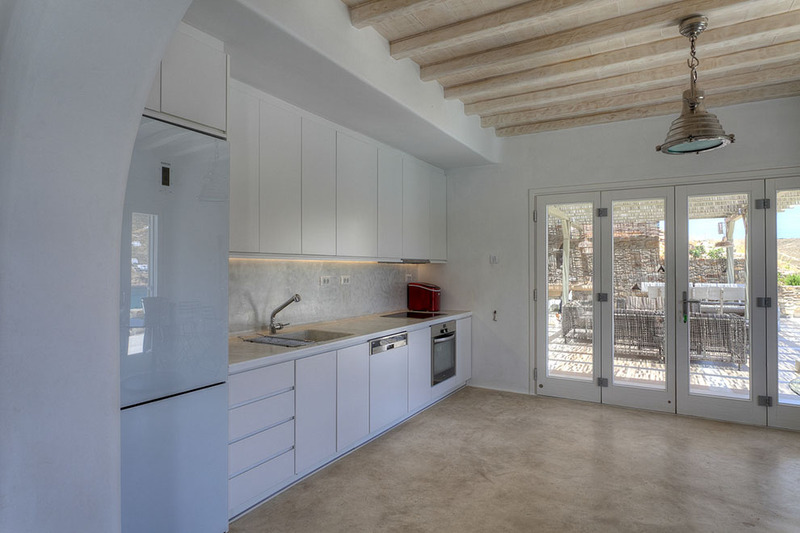 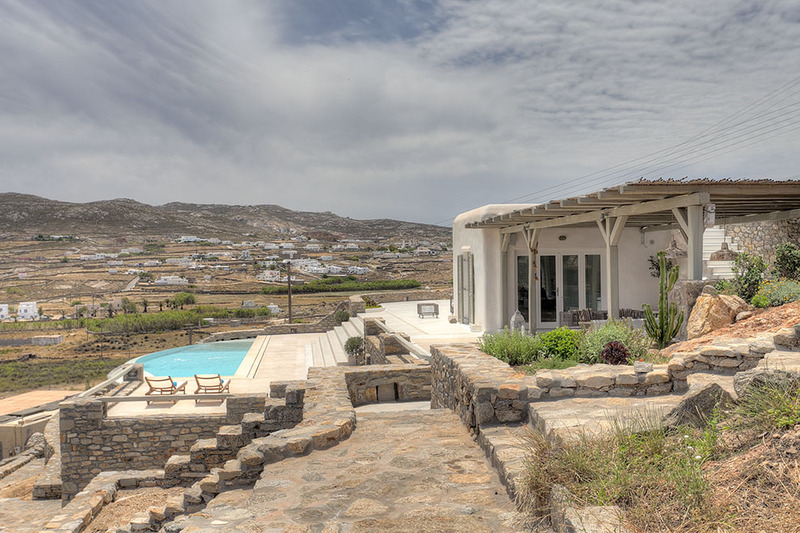 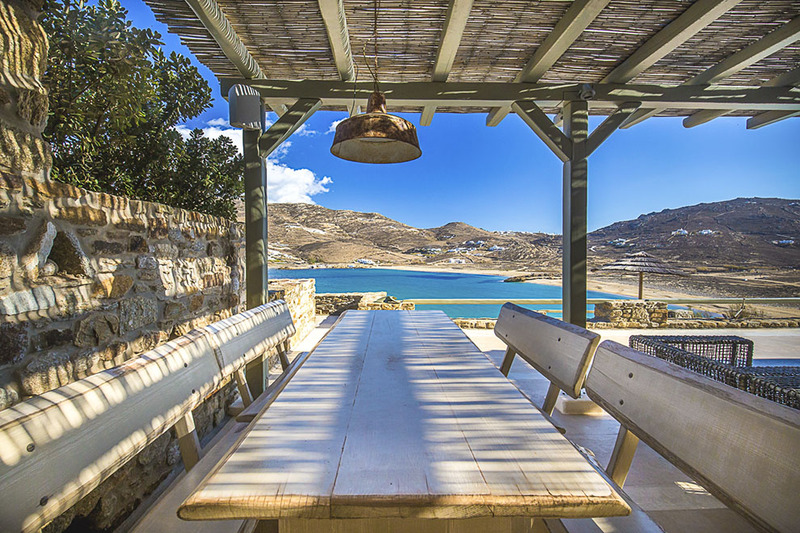 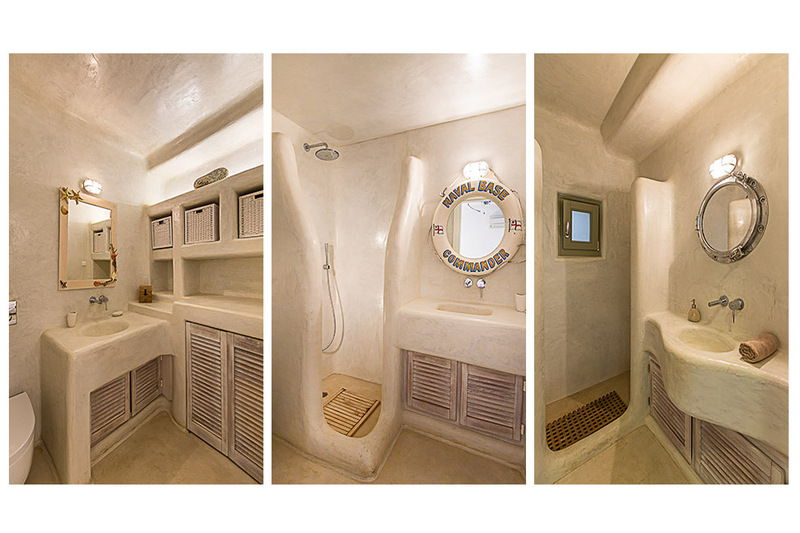 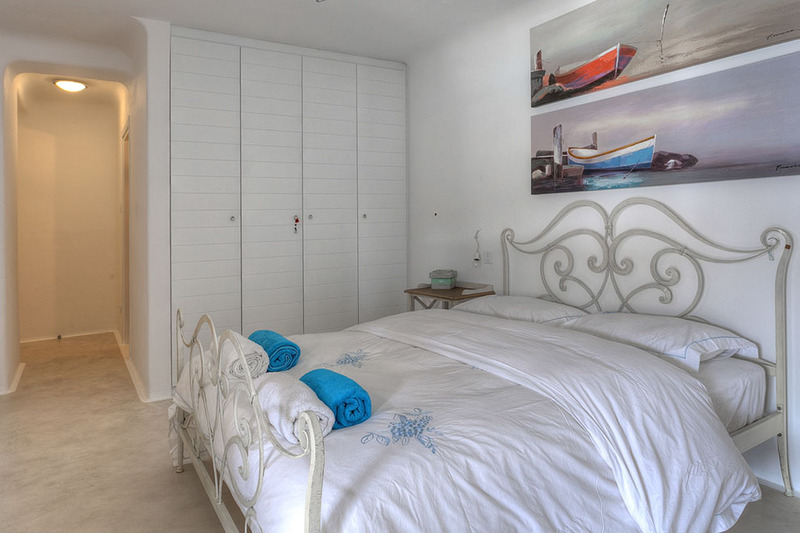 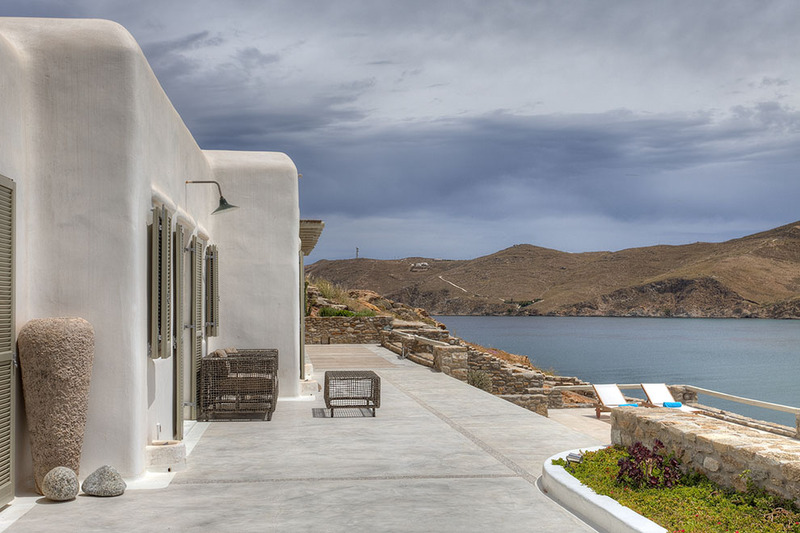 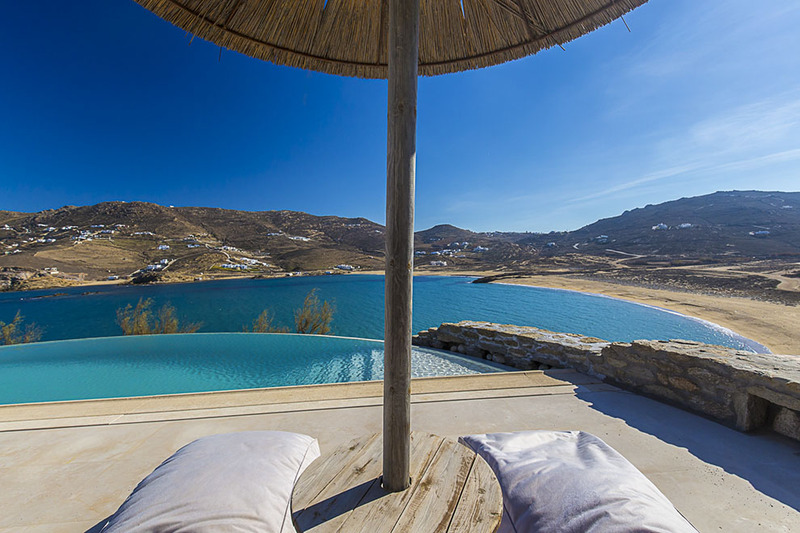 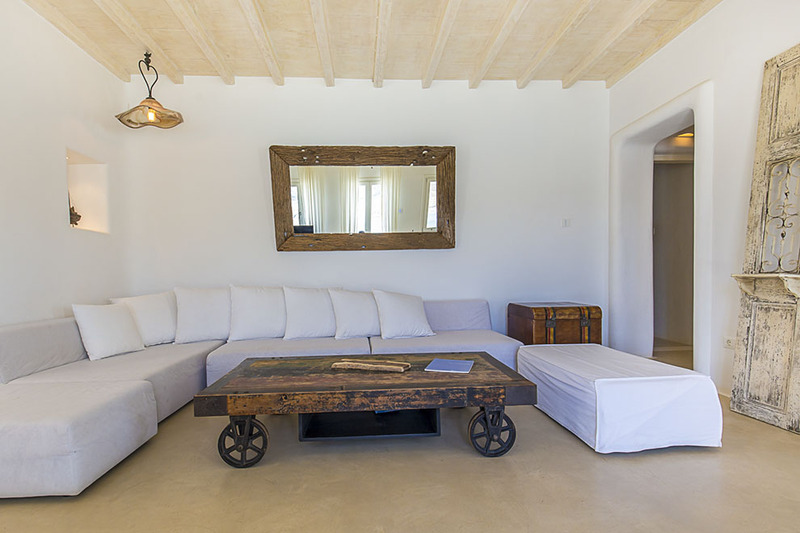 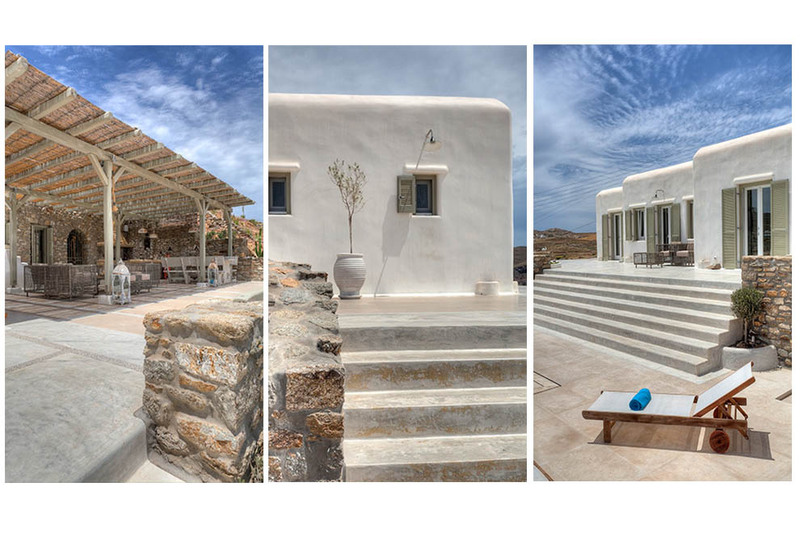 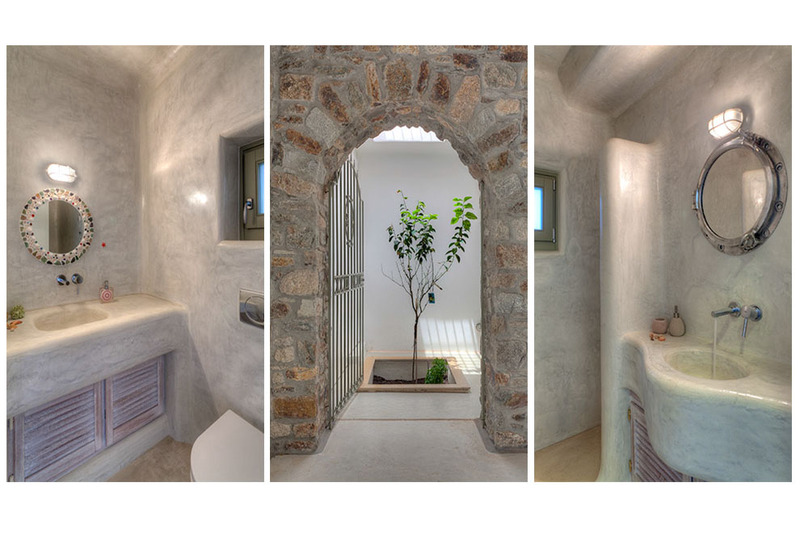 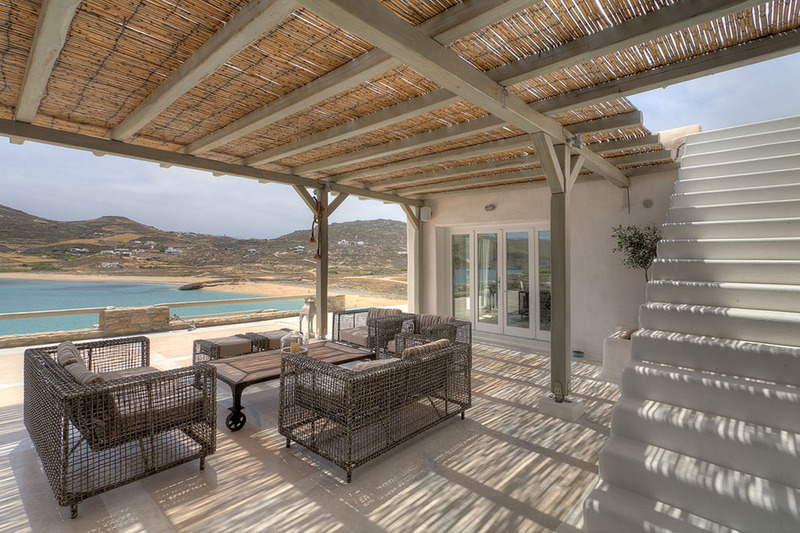 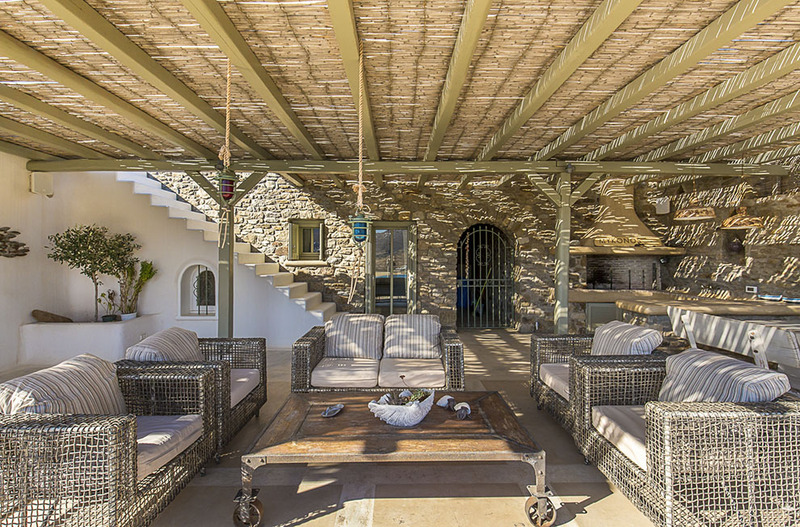 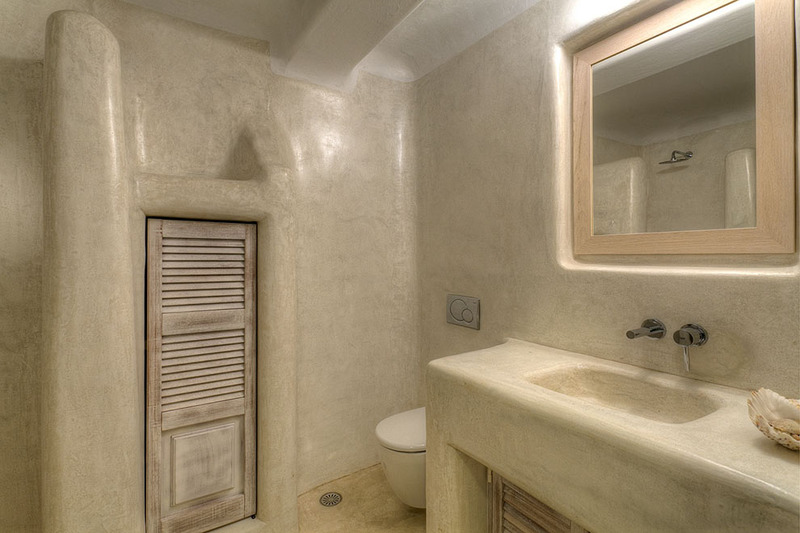 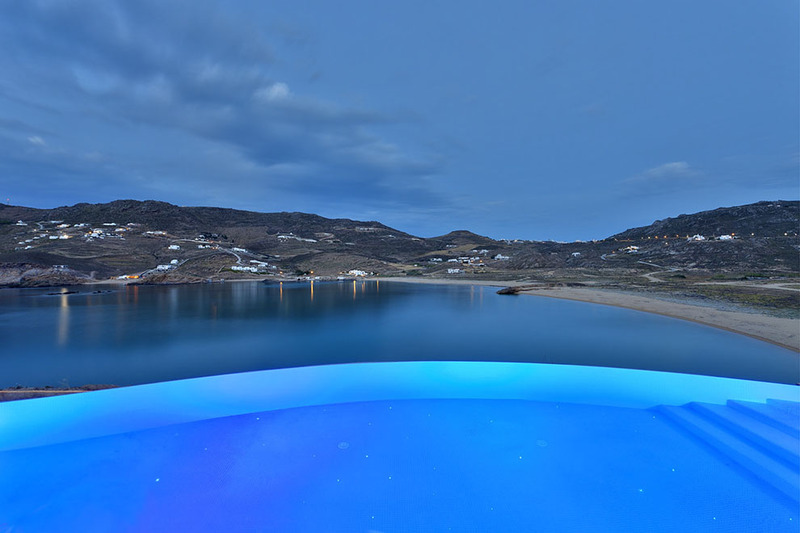 The interior part of the Mykonos villa consists of the common areas, located on the ground floor. 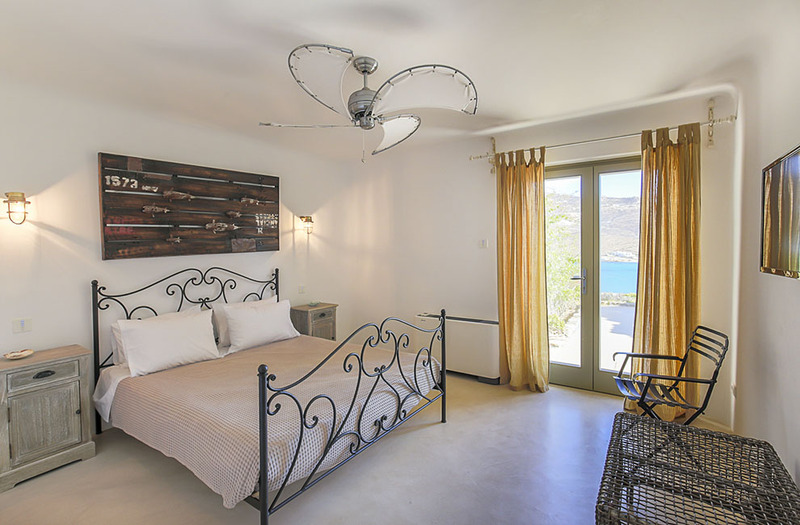 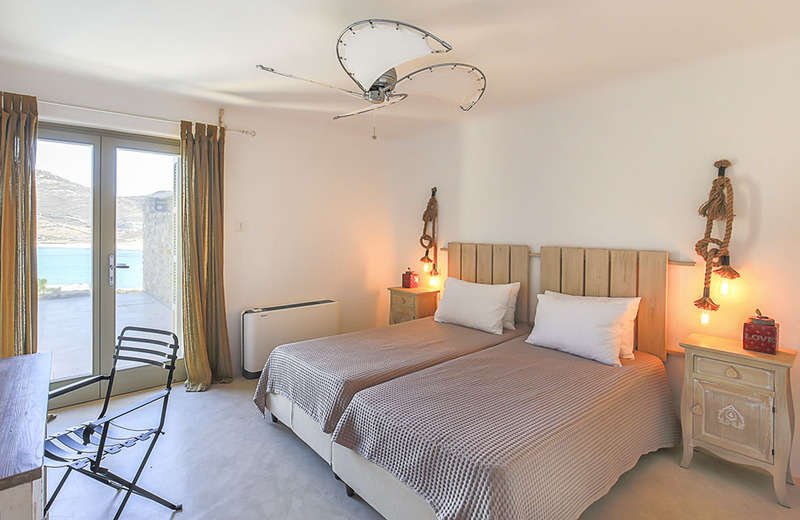 These include a comfortable and cozy living room, a spacious and full-of-light dining room and a fully-equipped kitchen, all with direct access to the gorgeous terrace. 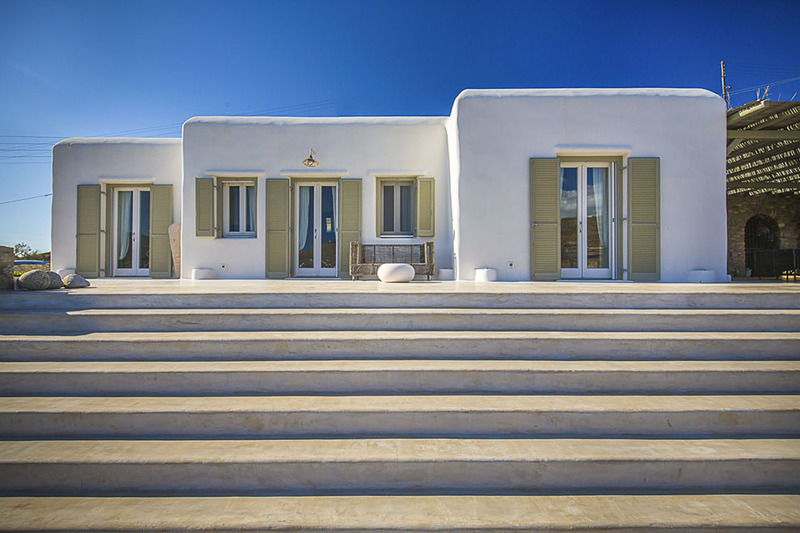 Split between the ground level and the lower level of the property, all five bedrooms have all the necessary comforts and amenities to make your stay totally “dreamy”. 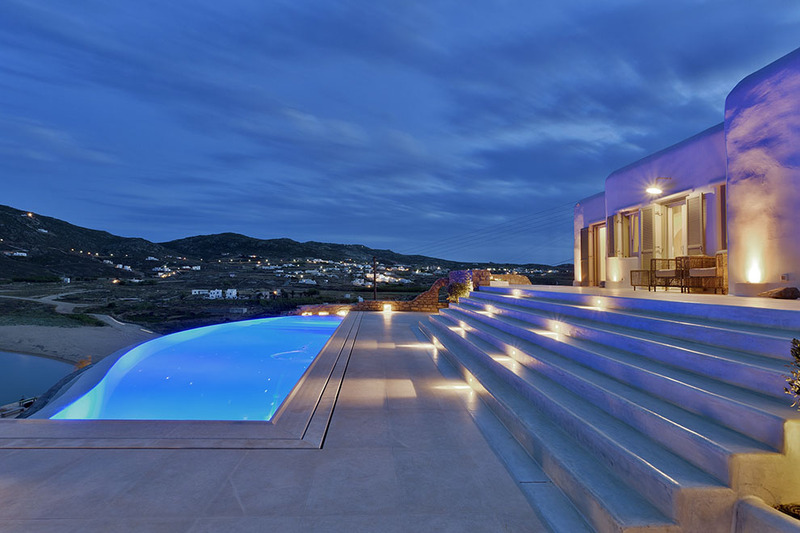 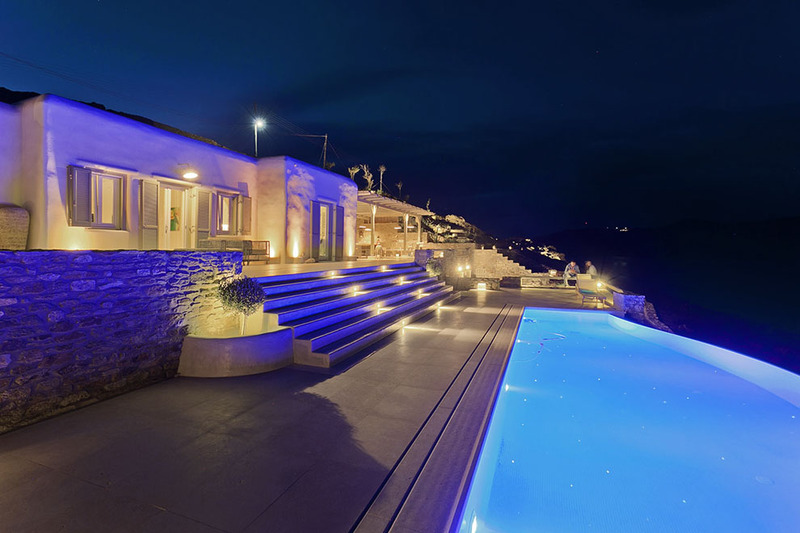 The outdoor space is dominated by the free-shape infinity swimming pool situated at the very front of the beautiful wide terrace with a breathtaking view that stretches as far as the eye can see. 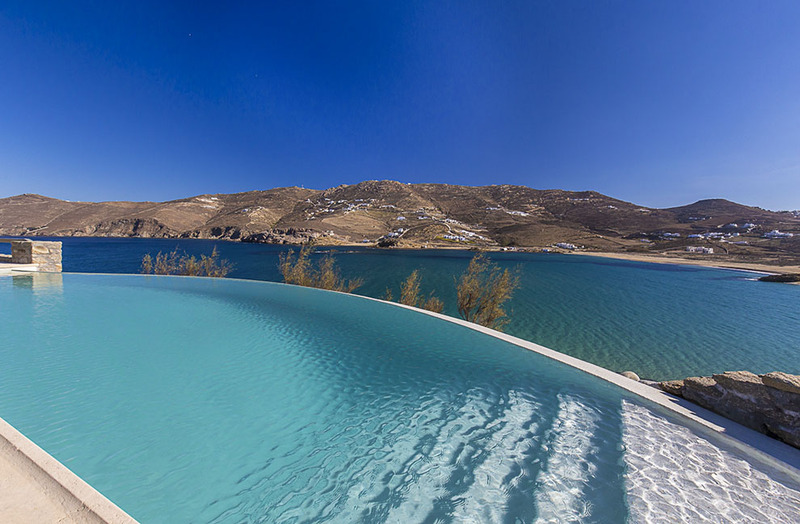 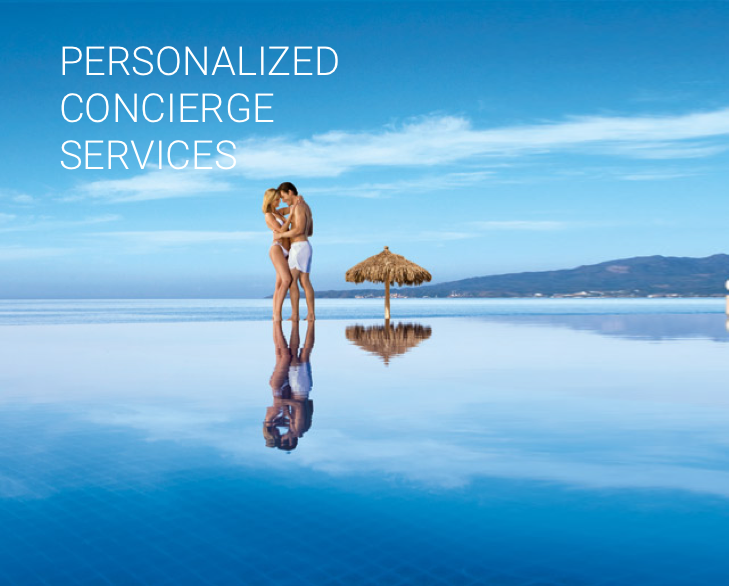 The swimming pool is surrounded by numerous sun beds for unforgettable moments under the sun. 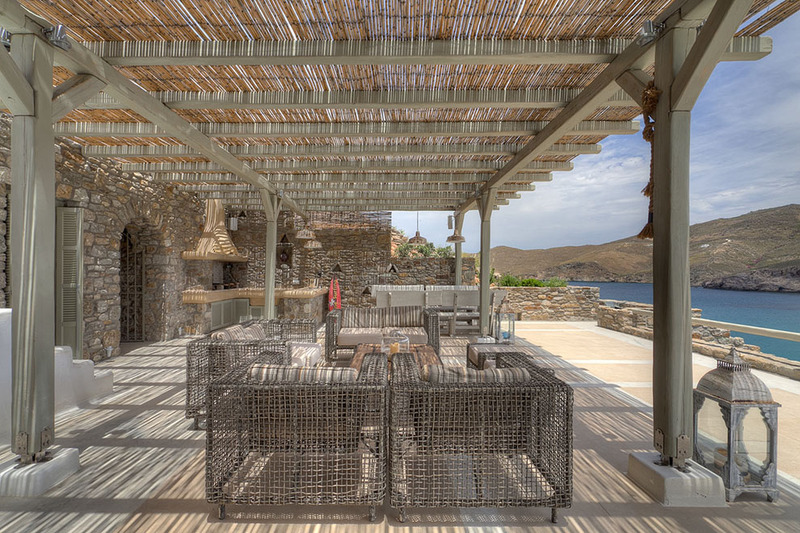 In case you are in need of some shade and protection from the sun, the pergola-covered sitting and dining areas are perfect for enjoying one’s meal or to organize memorable family get-togethers or fun nights with friends.